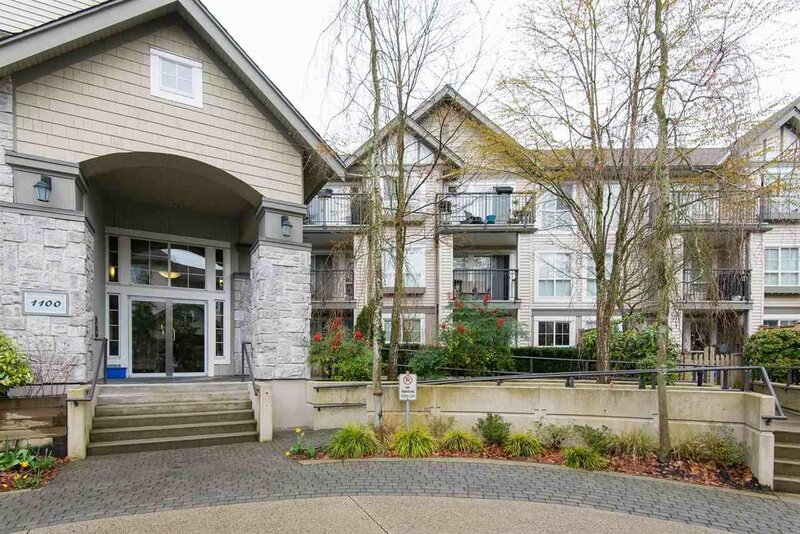 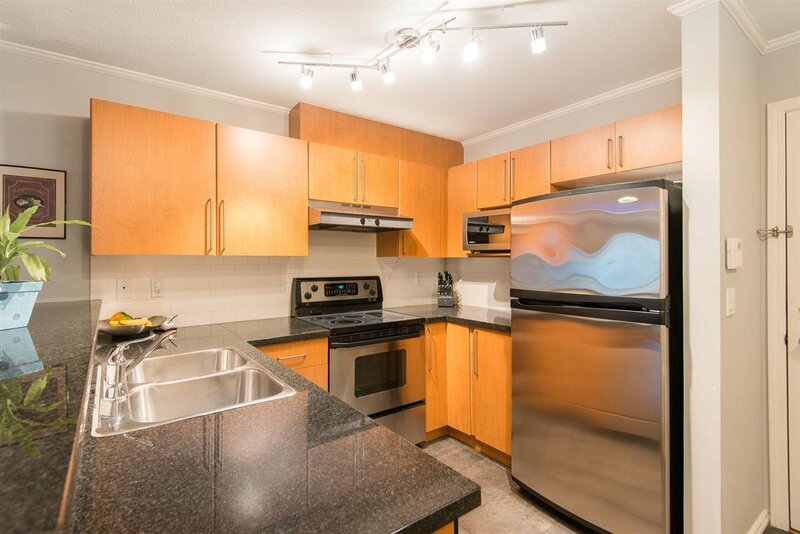 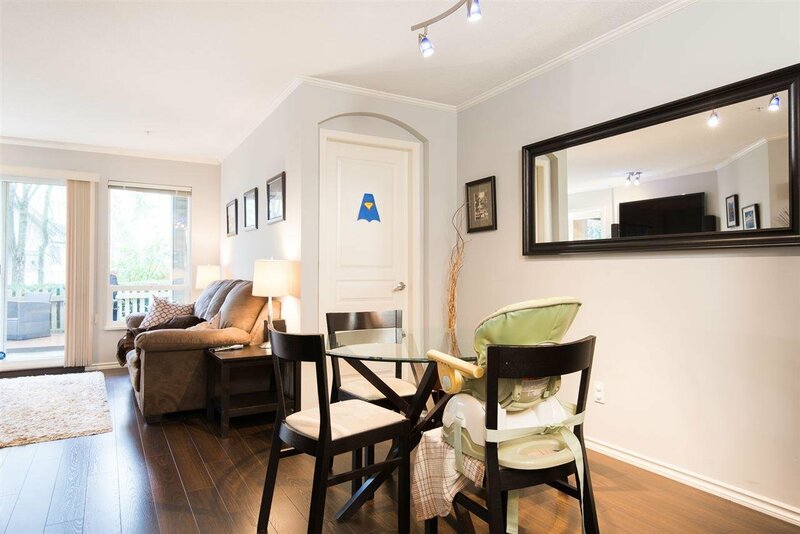 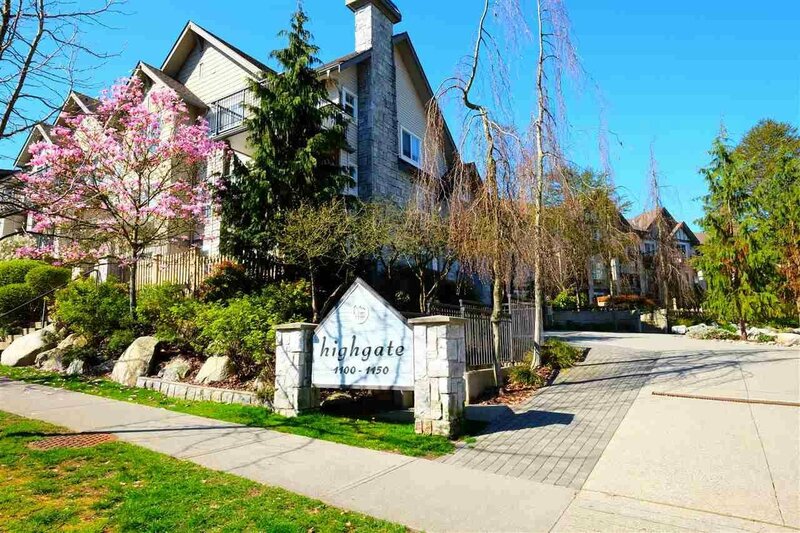 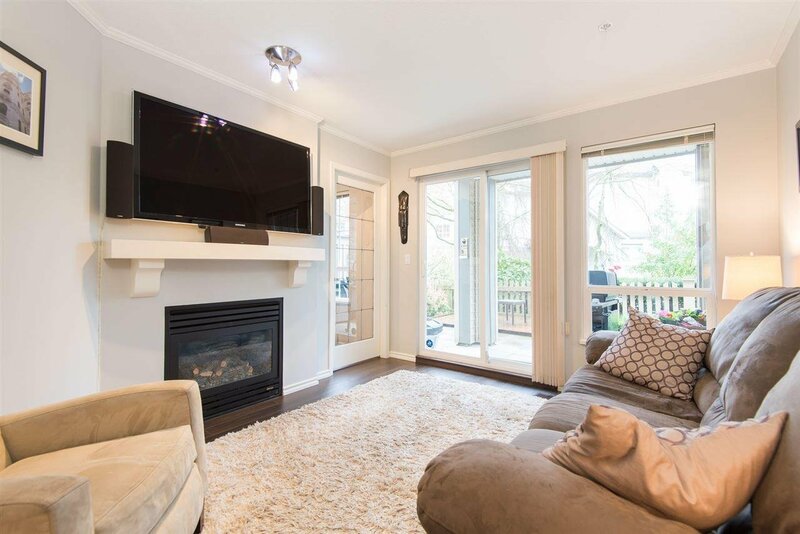 158 - 1100 E 29th Street, North Vancouver - SOLD | Michael J. Chiu - Royal Pacific Realty Corp.
Lovely 2 bed, 1 bath home in sought after Highgate, with beautiful hardwood floors, a dining room that can fit your many guests, and a living room with a cozy fireplace. 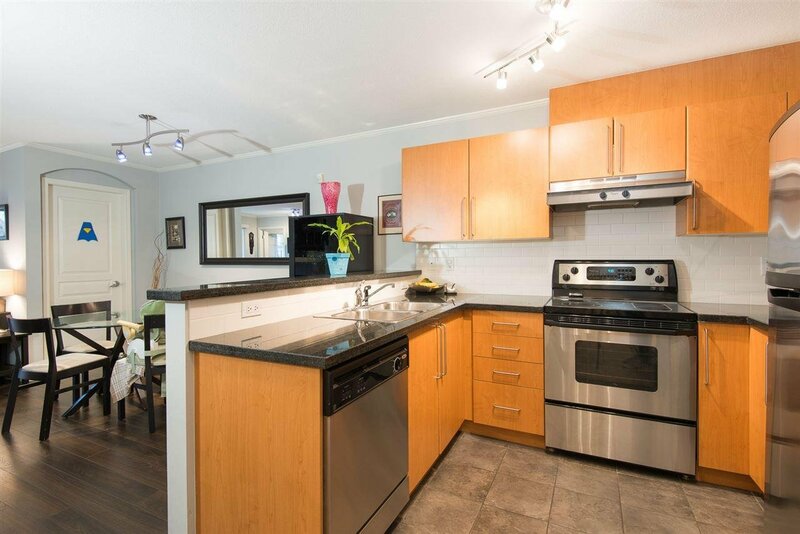 Open concept plan kitchen with granite counters, breakfast bar, slate tile floors, stainless steel appliances, and in-suite laundry. 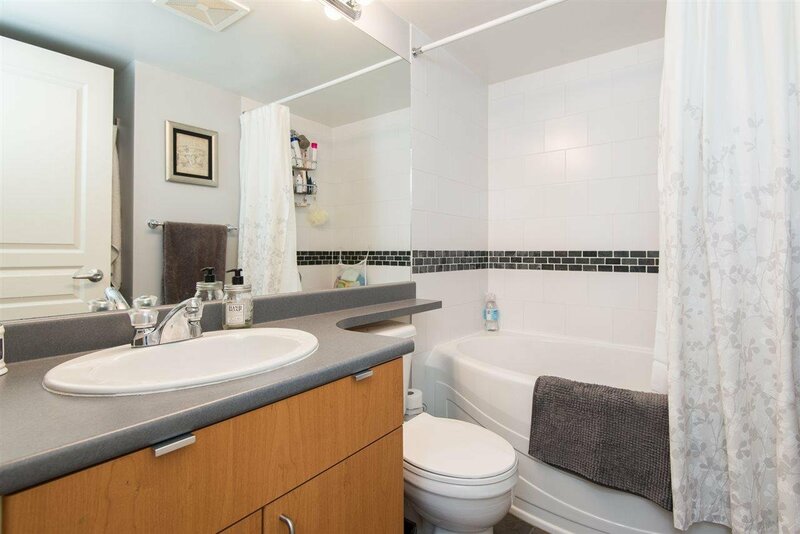 A gorgeous Master bedroom with semi ensuite and a great soaker tub, and a good sized second bedroom. 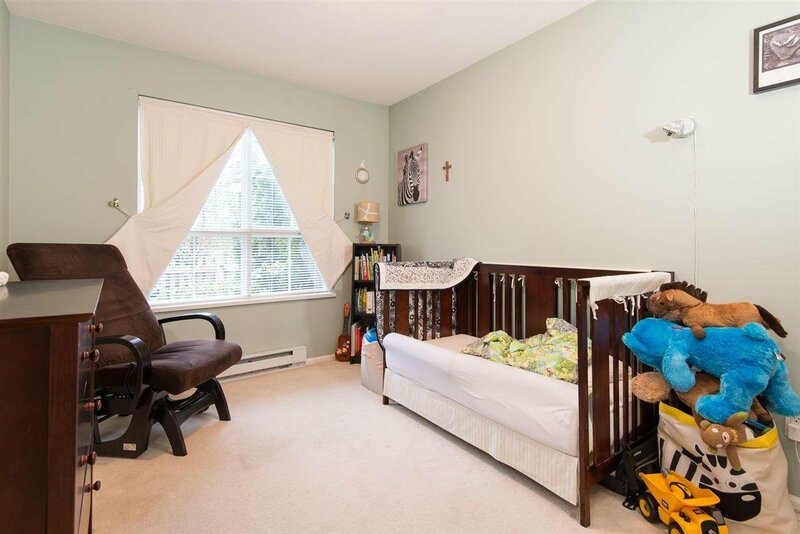 The den also makes a great home office or nursery. 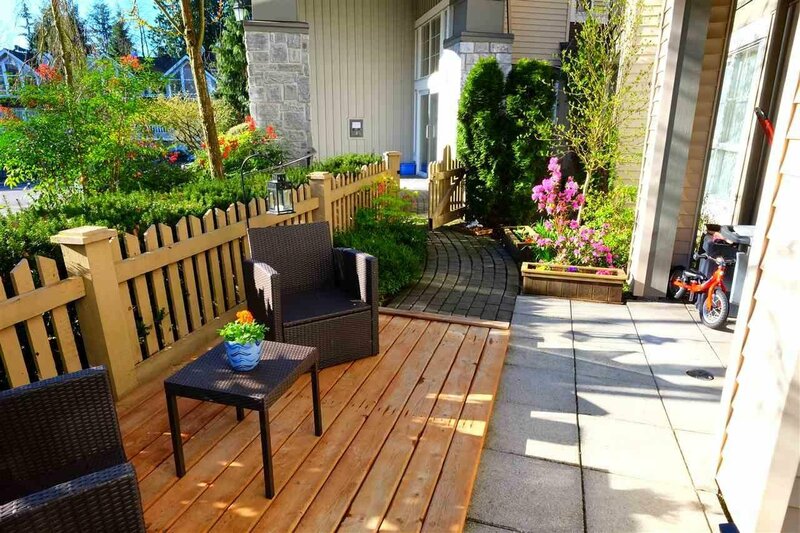 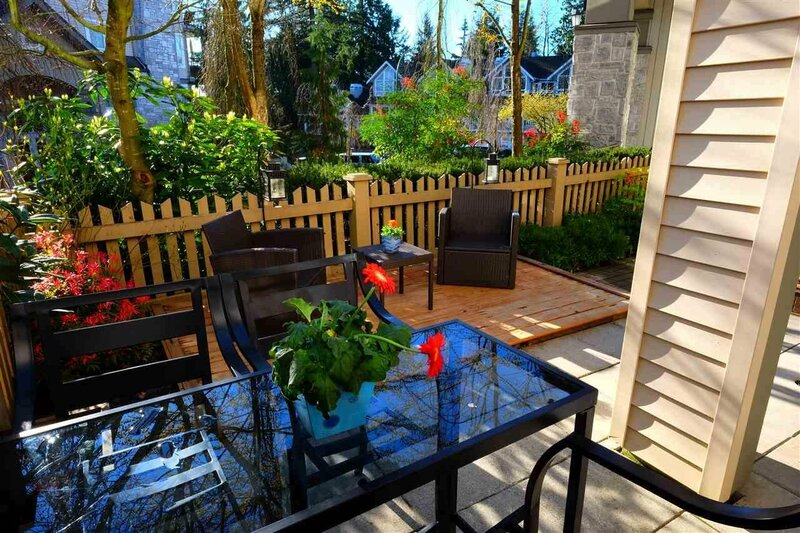 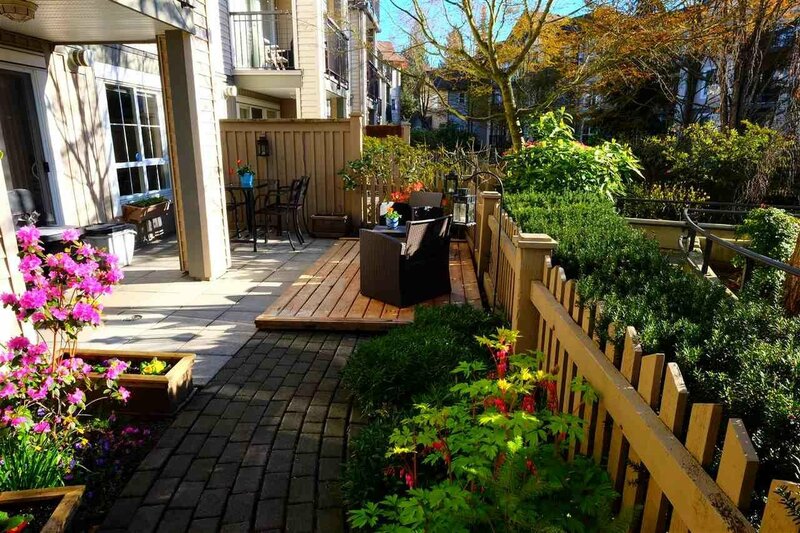 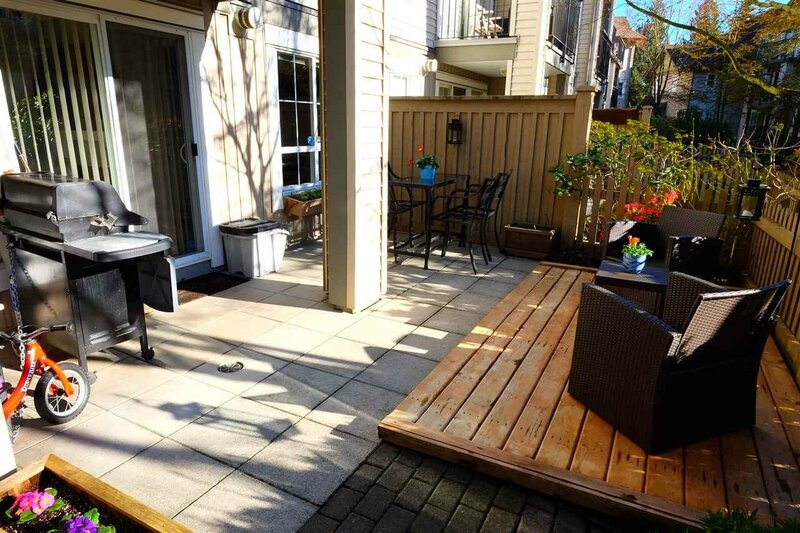 You have your own gate, with private garden and spacious patio, perfect for children or pets. 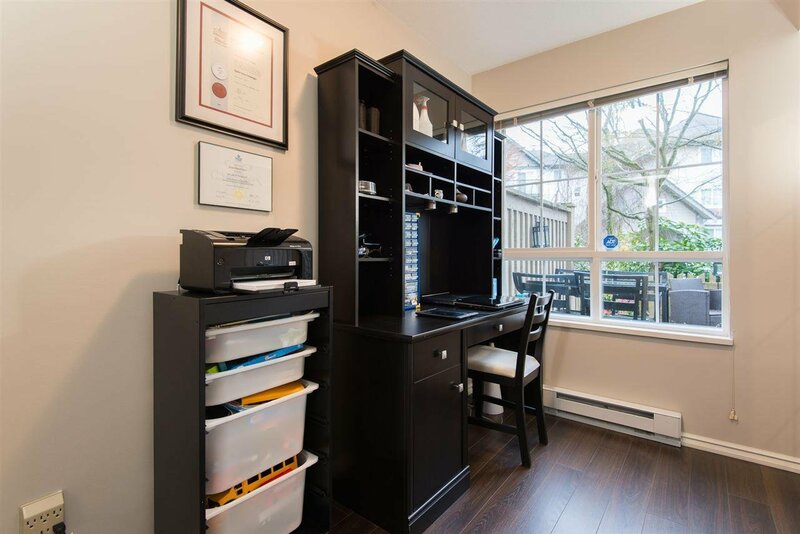 This rainscreened building boasts bike storage, a gym and this suite comes with two secured parking stalls and storage locker. 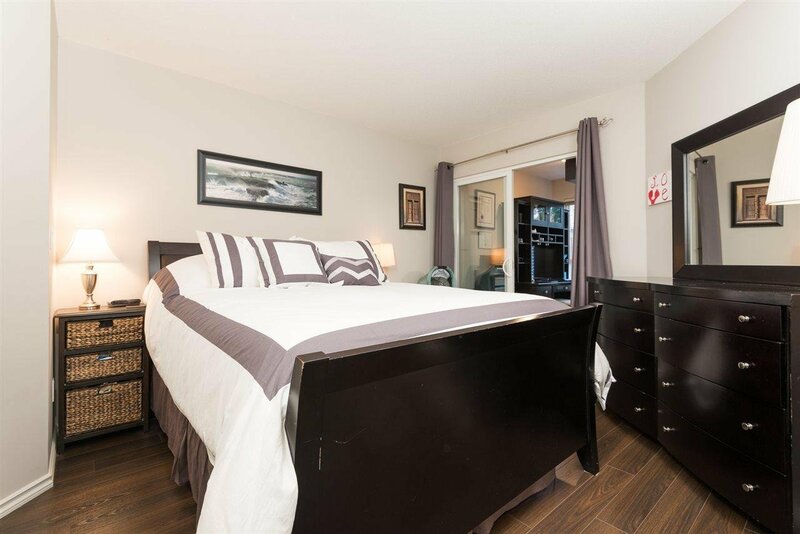 Open Saturday and Sunday 2:00 - 4:00.